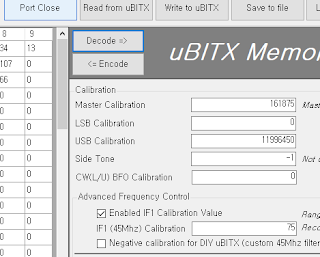 This document consists of uBITX's S.Meter setting method, examples displayed on the screen, video and so on. 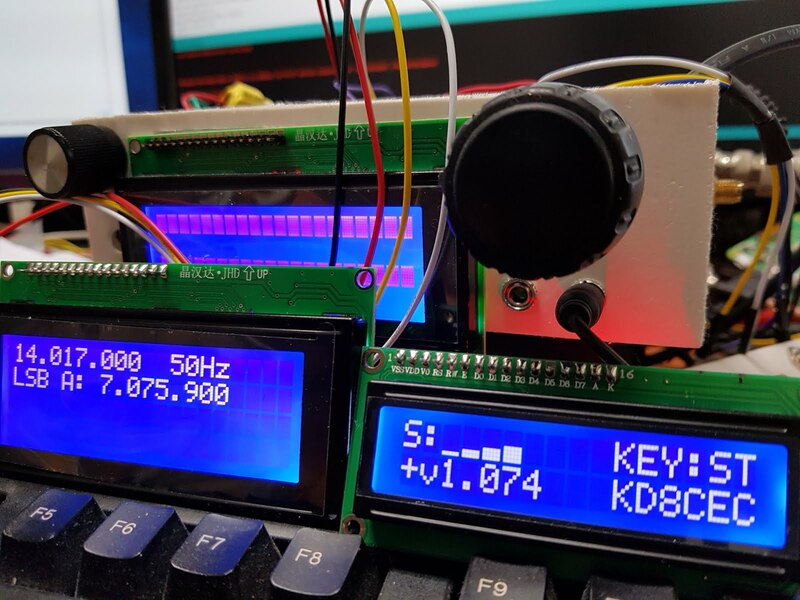 At the bottom of this article is example from Ham radio deluxe. CEC firmware is based on pure uBITX without hardware modifications. Other types of LCD, S.Meter, etc., can be attached as an option when you want. 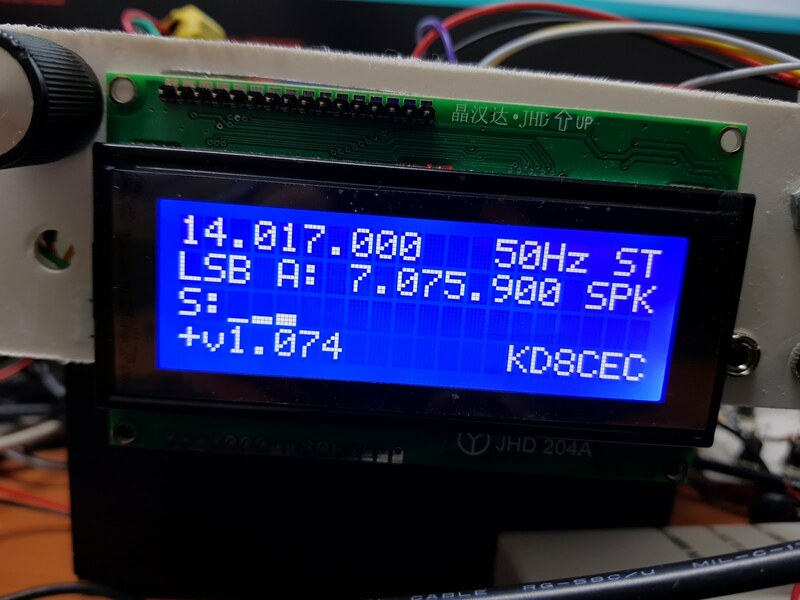 S.Meter used the design found in Jhon(VK2ETA)'s Code. The purple line in the picture below. Input the signal for S.Meter to this line. 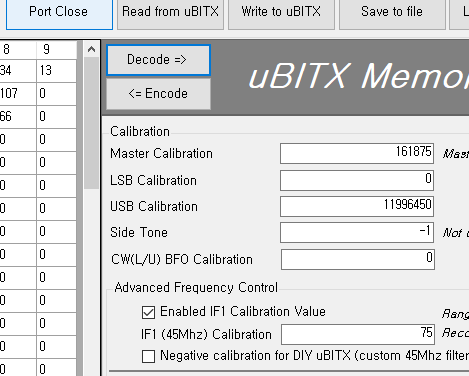 There are various ways to get S.Meter signals from uBITX. 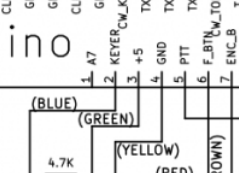 What should be noted is that you must have enough current to be able to measure in the Arduino. 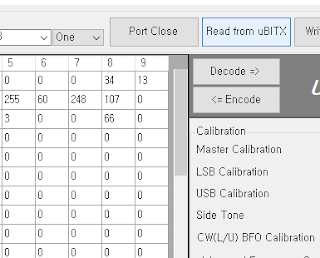 If you search for 'ubitx smeter' in intenut, there are a few ways to do it. You can use any method. You can easily configure one diode and one capacitor for testing. In the uBITX group there are many good results for AGC and SMeter. There are many better ways than I used to. 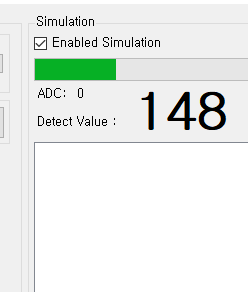 For the test, I will post the method of making a simple S.Meter measurement probe(sensor) next. 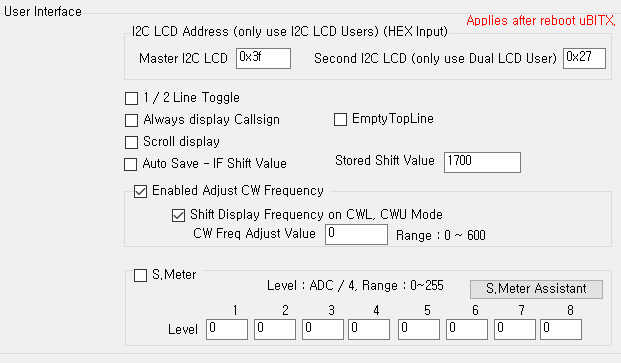 After connecting S.Meter signal line to A7, it must be set in uBITX Manager. 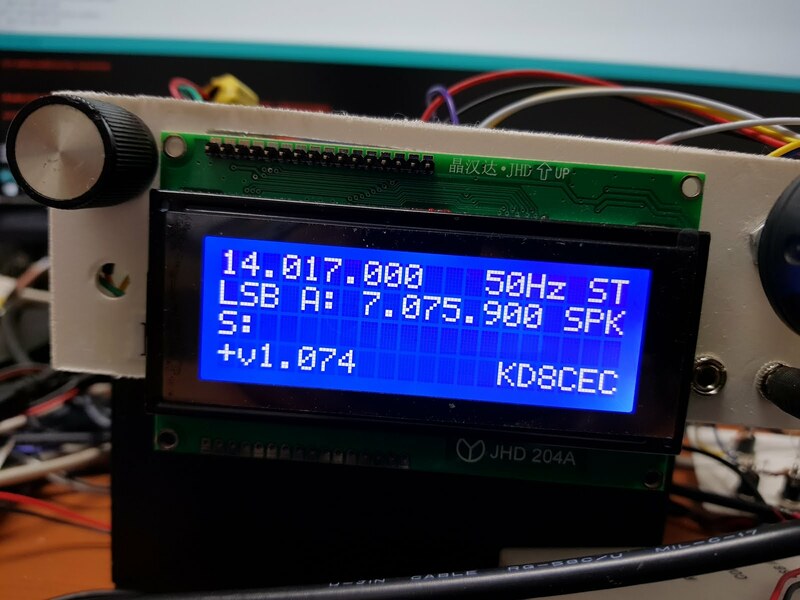 This way we can apply most S.Meter modifications completely to uBITX. 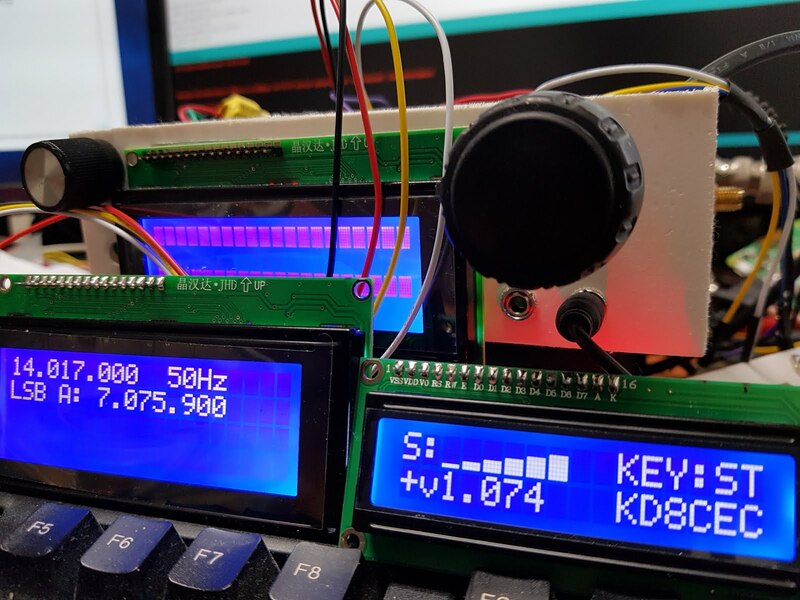 Your uBITX setting appears on the right. When you scroll down, the User Interface Section appears. 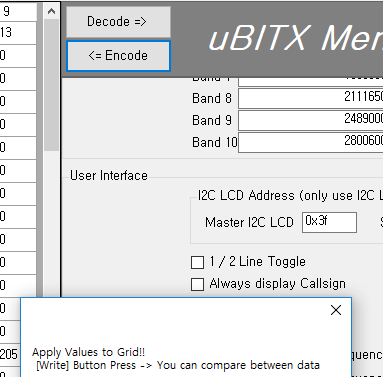 You must check this box to use S.Meter in uBITX. The CEC firmware reads the incoming voltage through the A7 Line and determines the level of S.Meter. The A7 line has a range of 0V to 5V. There are various hardware modifications to measure S.Meter signals. Maybe you are already using your own method. 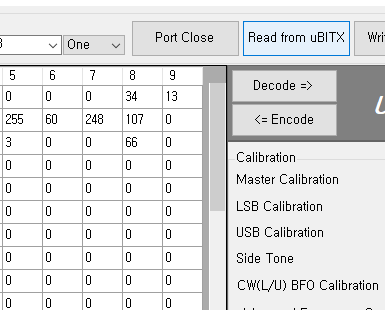 because I know quite a few uBITX users are engineer-savvy people. The problem here is that each person has different preferences for getting a S.Meter signal. As a result, the value that determines the level of the S-Meter varies. The range of values measured from the A7 signal line is 0 to 254. If 2.5 volt is connected to A7, the measured value is 127. You can enter the level of S.Meter in the space below. You can optimize for your S.Meter probe (sensor) after a few trial and error. 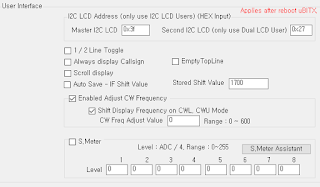 CEC Firmware 1.074 fixes a bug related to S.Meter and makes some improvements. 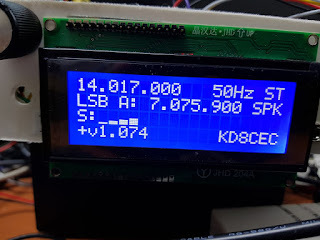 Maybe you can apply S.Meter to your uBITX more easily using this method. You can use any method to measure the S.Meter signal. If you are not familiar with hardware like me, see the next post. S.Meter Assistant, which can help you to optimize your S.Meter. To optimize S.Meter for uBITX, you need to measure the lowest and highest values of S.Meter. I find a frequency that can not hear anything to measure the lowest value. 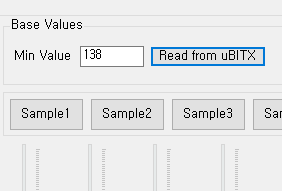 Then click the 'Read from uBITX' button (right of Min Value Box). 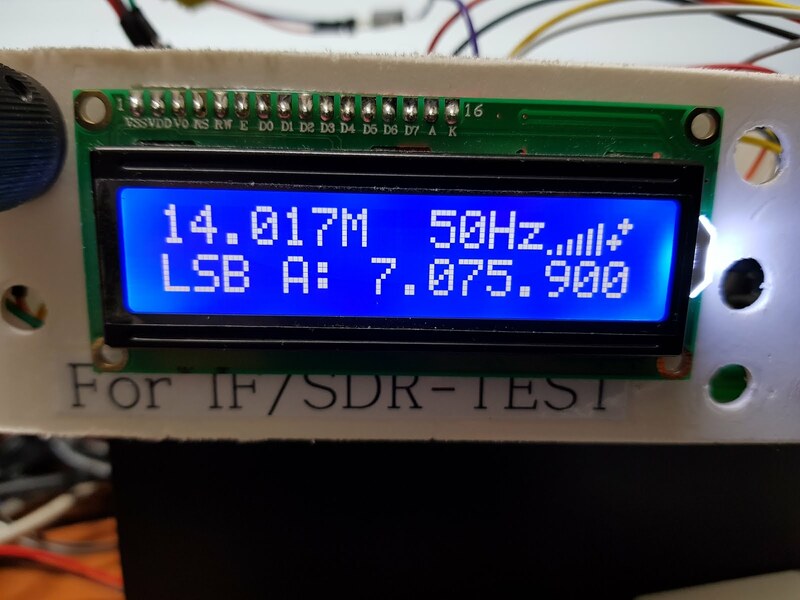 The measured voltage value on A7 will be displayed. In the figure below, the measured value is '137'. The largest value must be measured. This is a very strong signal, often called the 'Signal + 20db' value. You have found the minimum and maximum values that come in the A7 Line. 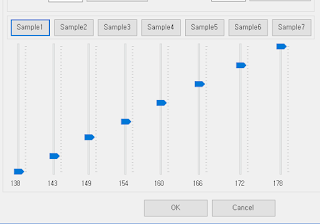 Now you can move the bar below to optimize it. 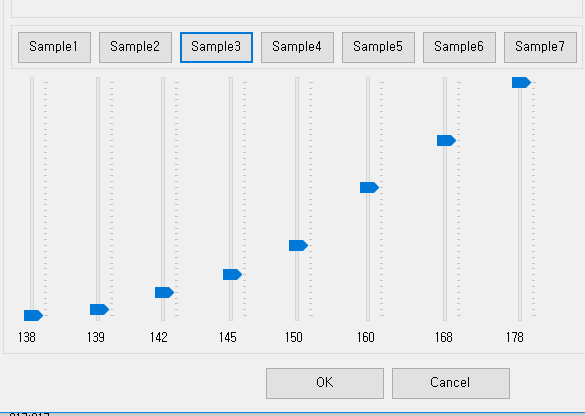 You can also use several samples to make it easier to configure. 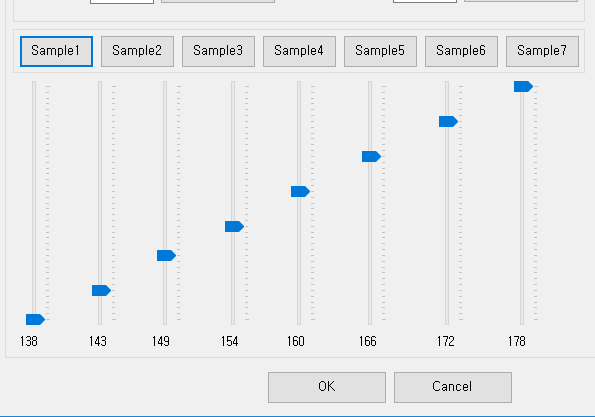 Try pressing the Sample1 button to the Sample7 button. The program will suggest several types using the lowest and highest values you have measured. 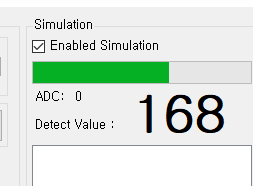 To check the results, select the 'Enabled Simulation' box on the right. And change the frequency of uBITX. 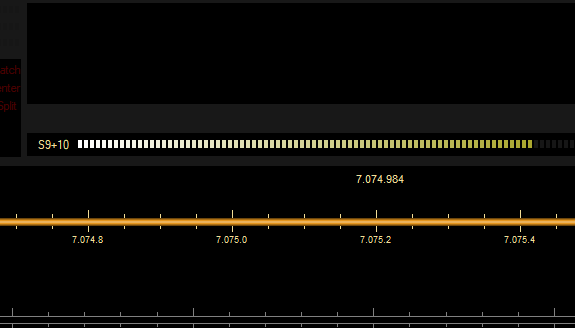 The signal received from your uBITX will be displayed in uBITX Manager. You can fine tune it by moving the BARs on the left while viewing this signal. Note: Simulation can be measured slightly lower than actual use, depending on the capacitance of your S.Meter probe(sensor). 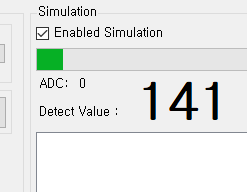 Simulation is for reference only. When all settings are done, press 'OK' button. 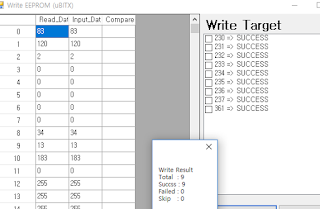 The values you set are entered in the Level field of S.Meter. 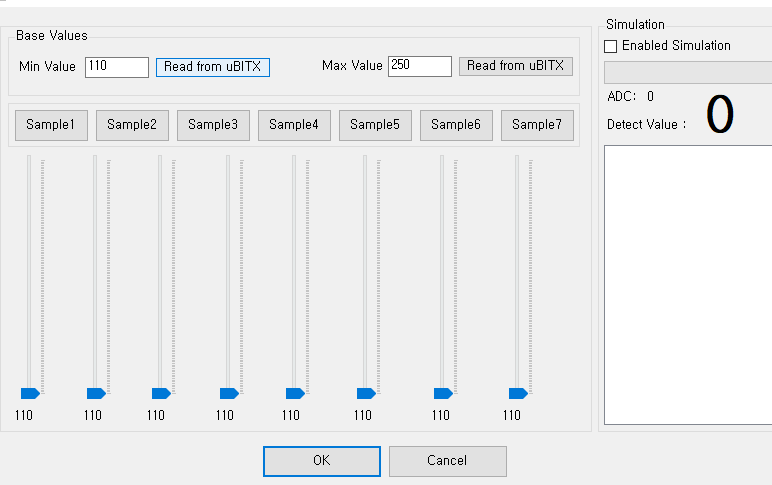 Now you can change the frequency of uBITX and make sure that you like it. If you do not like it, fine-tune it by repeating the above steps. below Video is a video taken together while posting this article. 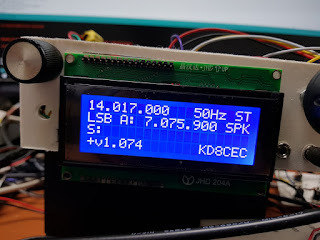 I did not have a spare 16x02 LCD and I used a 20x04 LCD. 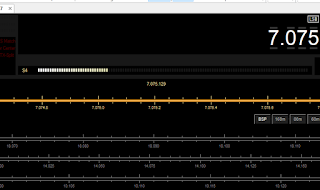 Beginning with CEC Firmeare 1.074, it also transmits the signal meter signal to the CAT communication protocol. This Video was taken as an example of mounting S.Meter. 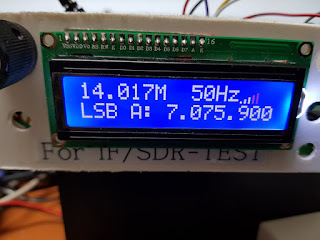 This use a 16x02 LCD as i only installed S.Meter Probe without any modification to uBITX. 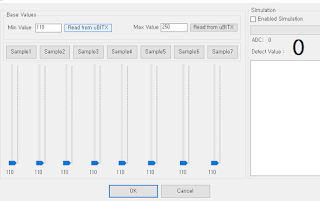 At the beginning of the video, I used Signal Generator to increase the decibel, so uBITX showed all the shapes of S.Meter. Then remove the signal generator and connect the antenna to show the movement of S.Meter. 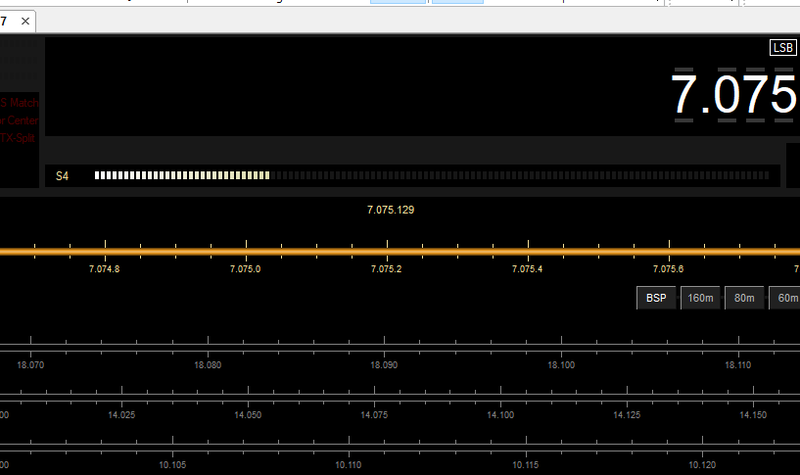 Finally, I used Ham Radio Deluxe to see if the S.Meter passed through the CAT is well visible. I am still based on pure uBITX without any modification. You do not need to make any hardware modifications. 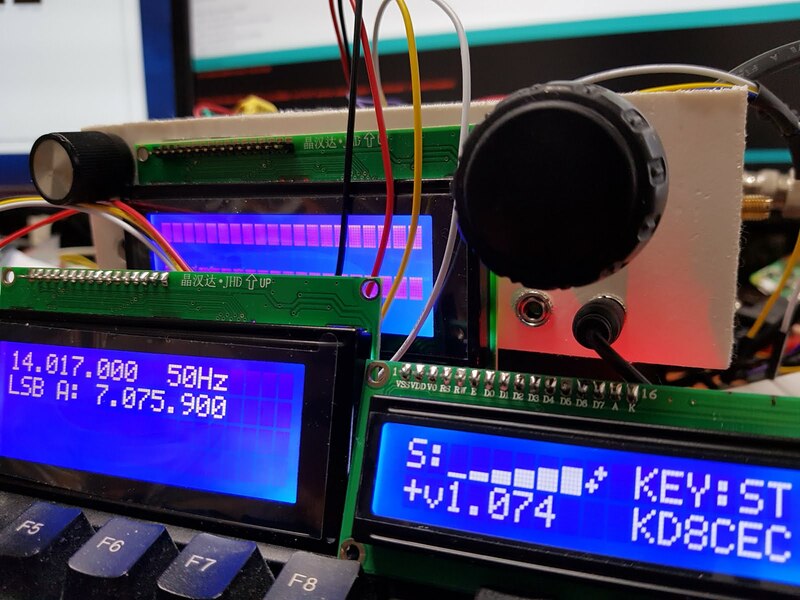 You only need to add it to your uBITX when you need an Extended Switch or S.Meter, SDR. then You can activate the function in uBITX Manager. One uBITX is assembled according to the wiring presented on the uBITX official homepage without attaching any additional devices. And the other connected SDR, Extended Switch, and S.Meter. 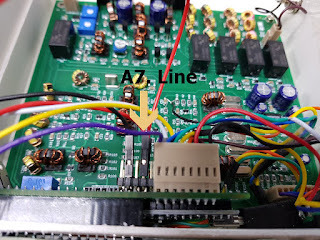 This is also a way to connect the wires without modifying uBITX. 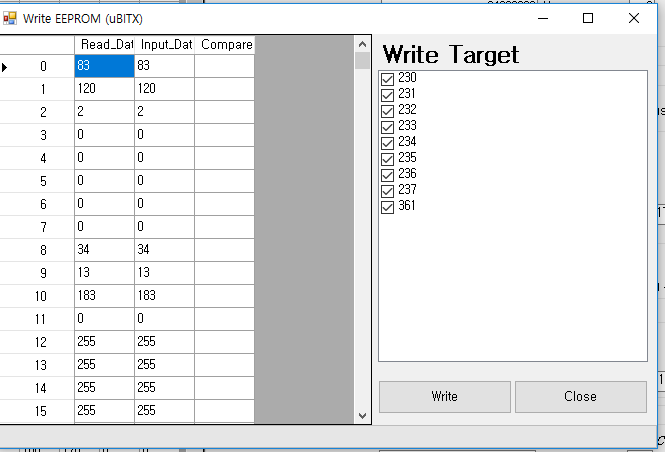 The reason I use this method is because the user base of uBITX is quite varied. I want uBITX to be a true transceiver, not a toy or educational one. I'm writing firmware based on someone who has not made any modifications to uBITX, but you do not have to. It will be more fun if you follow various modification methods on the Internet. Just been experimenting with the PA power mod, and found I possible bug. 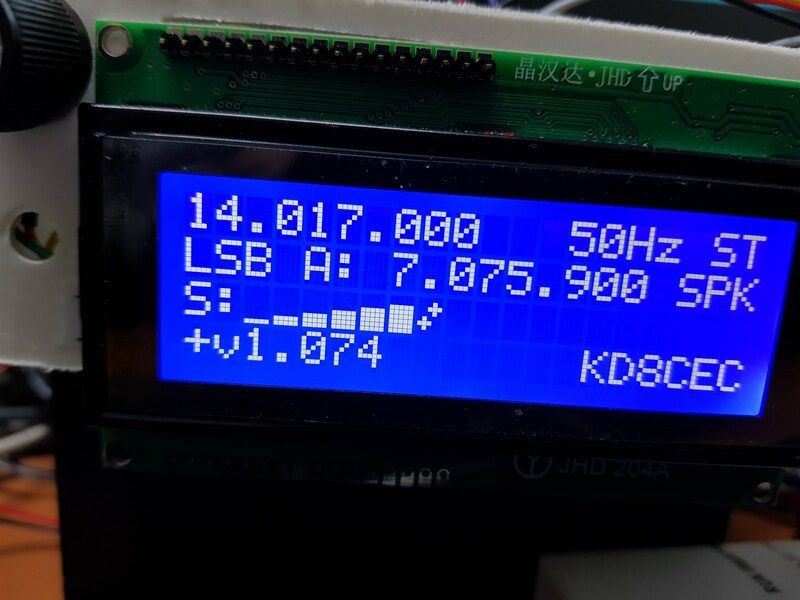 When using the original firmware I was getting 8 Watts at 21 MHz. Your version of firmware V1.073, I was only getting 4 Watts at 21 MHz. I believe that the wrong PA high pass filter is being selected. Could you confirm this for me. 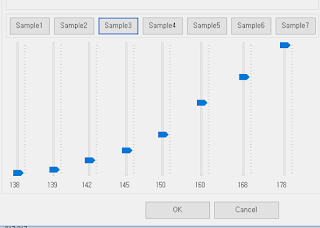 I have now compared the original source with the Version 1.073Beta source and the filter selection was the same. I will try the same test tomorrow. If the frequency of uBITX is more than 21Mhz, it is correct to pass filter composed of L11, L12, L13. 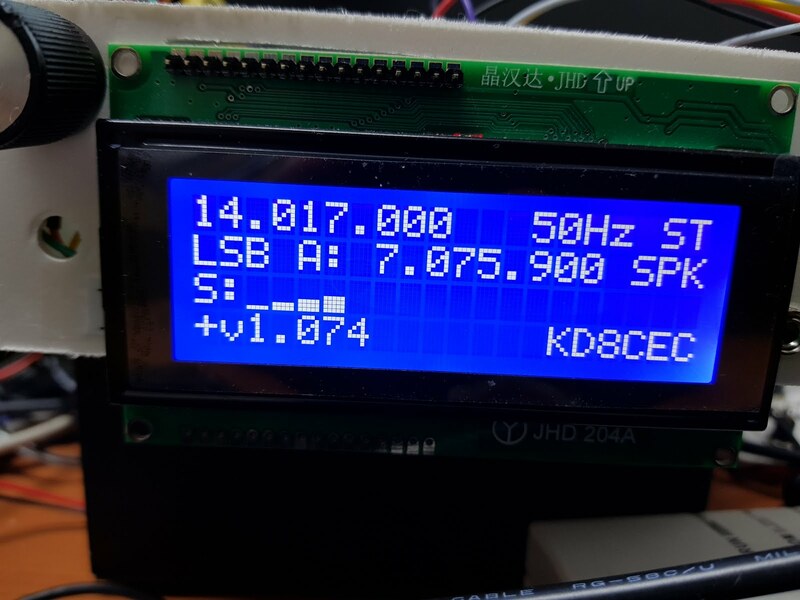 Just loaded V1.074, now working fine at 21 MHz. I'm glad that the Mod succeeded in version 1.074, no matter what. Did you perform the mod that farhan posted to the bitx group today? I am surprised that you have tested it first of all. I will soon create a new filter and install it on uBITX. If successful, uBITX will become more and more usable. 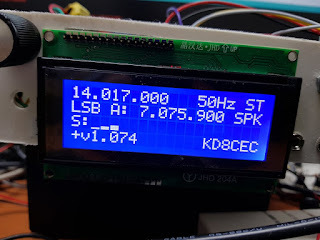 I will post about the make of S.Meter sensor that I use. 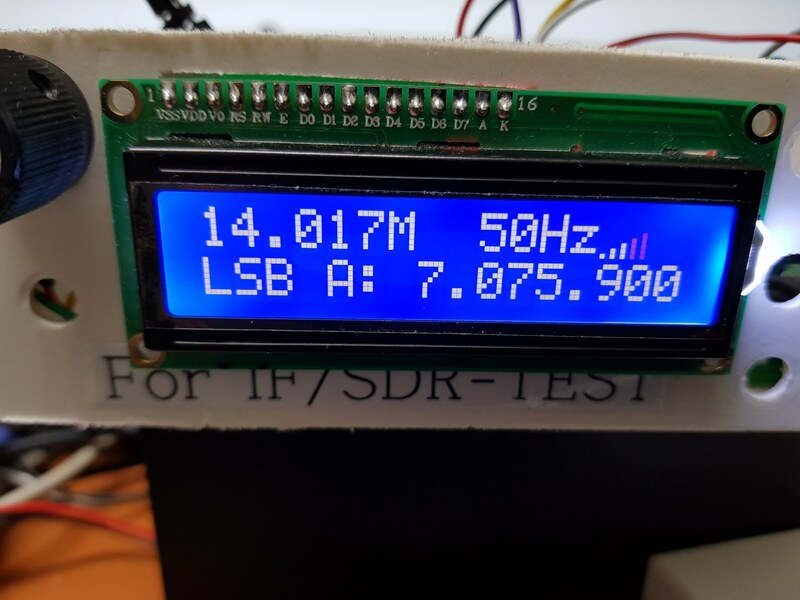 Can you also test S.Meter? Yes it is the mod that farhan posted to the bitx group today. Now giving me 8 Watts at 28 MHz, and more power on the other bands. What did PA Transistor use? Is it IRF510 that was originally in uBITX? The resistor or capacitor can be pulled out from the sample box, but I do not have a PA amplifier so I can not test it right away. Yes still using the IRF510's. All you need is two 220R resistors, and a 470p cap. I put a short where R83 was. 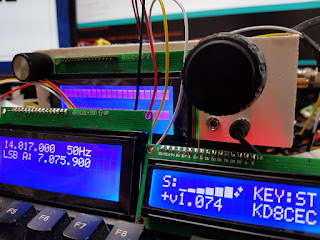 I have not clear how to do the hardware modification for the s-meter reading. Can you explain to me? Hi Philip, I need some help being inactive for few days. Can you point Farhan's mods for me. I cannot find them on 06-05-18. Hello Ian and good morning from KM18VA. Just finished the calibration of my s-meter with the 2004 LCD and works great, as expected. The s-meter assistant does a great job, so I can easily trim to my taste. 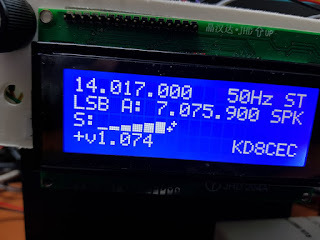 I think that in due time, you should add the Voltmeter function and reading in place of the firmware version at line4,3. Anyway +v is already there at 4,0 and 4,1 ... ha ha ha. I am sure it is within your near future plans. Perfect! We probably need to read the voltage using two resistors. As you have guessed, I want to use uBITX as a QRP transciever with battery. I felt that there were quite a lot of people wanting to mark the version I installed.